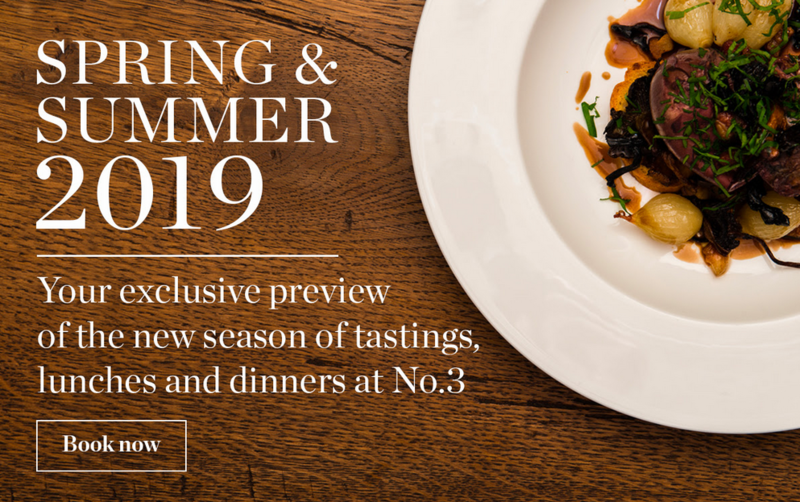 We’ve just compiled our Spring & Summer 2019 programme of indulgent dinners, fabulous tastings and in-depth courses at No.3 St James’s Street; and, as a Cellar Plan member, you can book for the new season one week before tickets go on general release. Hurry! Free gifts & savings on Nespresso Machines!